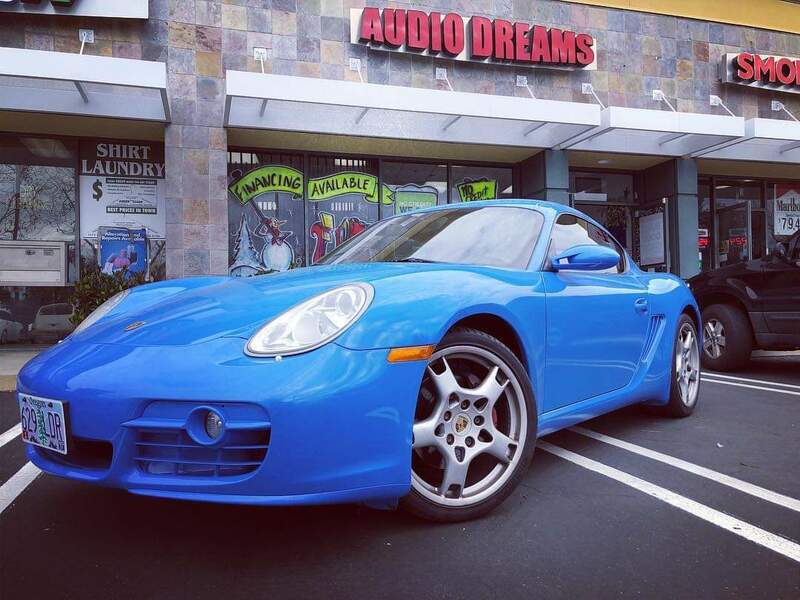 Located in the heart of La Verne, California, Audio Dreams is committed to offering every customer the best products with the latest technology in car audio and mobile electronics industry. Our promise to you is to offer you Great Customer Service, Top of the Line Products and First Class Installation. Don’t waste your time at those big box store names when our promise is to provide you with superior quality, the latest car audio technology, and excellent installation services at an affordable price. We are locally owned and operated business who takes pride in making our customers completely satisfied. At Audio Dreams of La Verne, we only stock top of the line high-end audio & multimedia video products: Car Stereos, Marine & ATV Audio, Speakers, Amps, Subs, In Dash DVD Players, Multimedia, Apple Car Play, Bluetooth Car Audio, Car GPS Systems, Car Alarms, Dash Cams, Back Up Cameras and more! 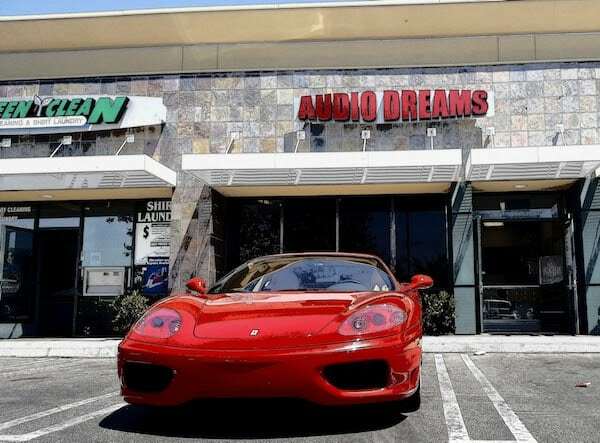 Audio Dreams is an Authorized Dealer for Alpine, Pioneer, Focal, Morel, Sony, Kenwood, JVC, JL Audio, Kicker, Viper Alarms, JBL, Hifonics and AudioControl.